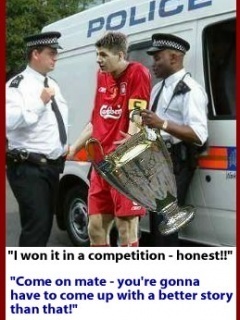 Liverpool Haha !. Man Utd Rulee. Wallpaper and background images in the Manchester United club tagged: utd rooney ferdinand man man utd rio champions league ronaldo.